The author of these webpages disclaims all warranties, expressed or implied, including, and without limitation to, the warranties of merchantability and of fitness for any purpose stated by any store, program, or site listed on, or linked to by, these pages. Furthermore, the author assumes no liability for damages of ANY kind (direct or consequential) which may result from the use of any store or resource listed, including this website itself and all related content. Opinions expressed on this website are those of its author, except those found in user reviews of our products, which reflect those of the reviewer only. The opinions of reviewers do not necessarily match those of grayhousepies.com, or even be entirely accurate. We make no claims as to the accuracy of the opinions stated anywhere on this website, especially in any user opinion or comment. Data and information are provided for informational purposes only. All stores, products, services, symbols, logos, characters and all other copyrighted material which is mentioned or linked to by this site are the intellectual property of their respective holders. 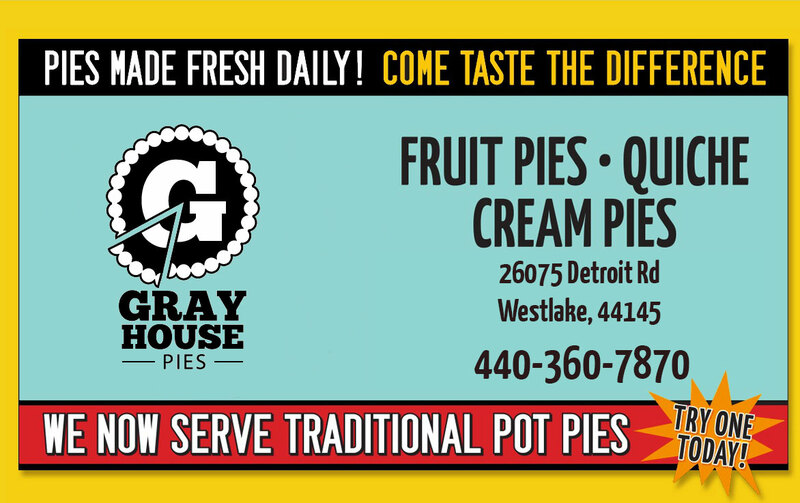 grayhousepies.com holds no formal relationship with any company mentioned on this site. Any questions regarding this disclaimer should be directed to the webmaster using the Contact form.